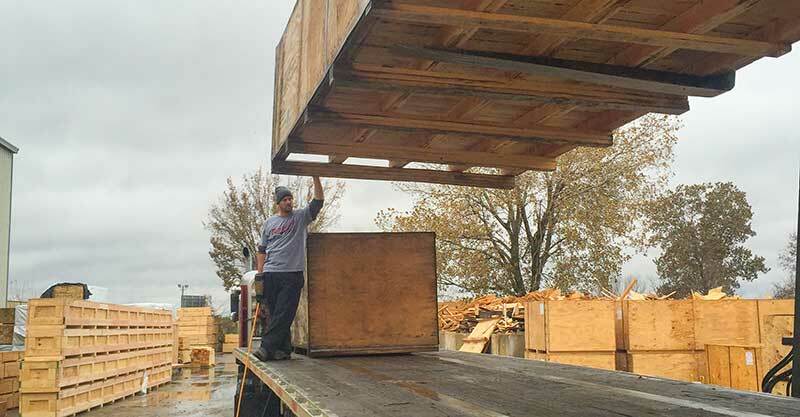 American Crating Company specializes in ocean container loads. 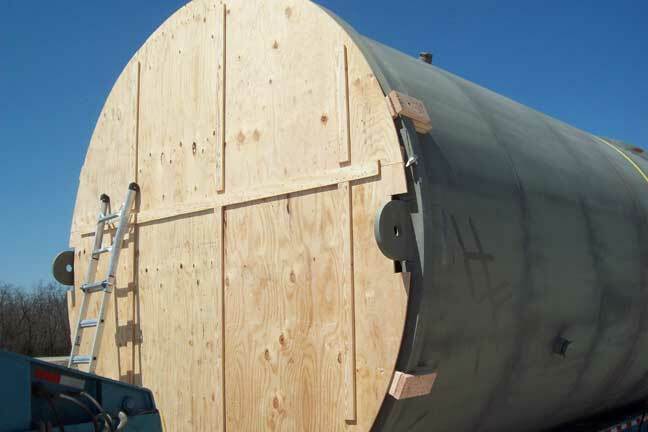 We’ll custom design a load plan for your product, safely and securing it inside a container or flat rack at our facility or on-site at your location. 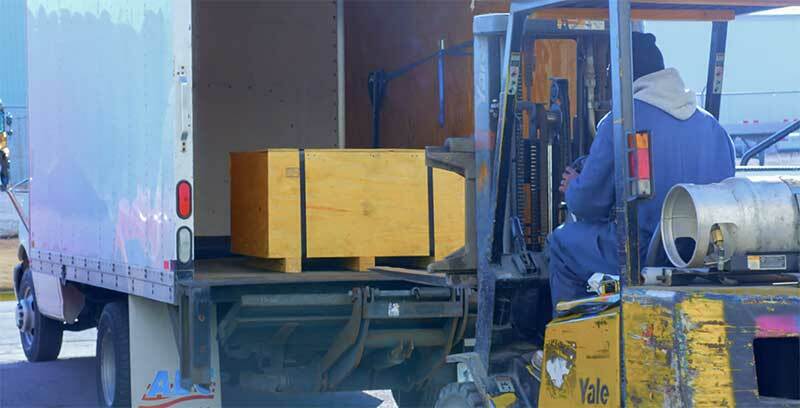 If your product does not require custom crating, an Export Preparation Cover or Heat Shrinking the load may be the most cost effective method for safe shipping. 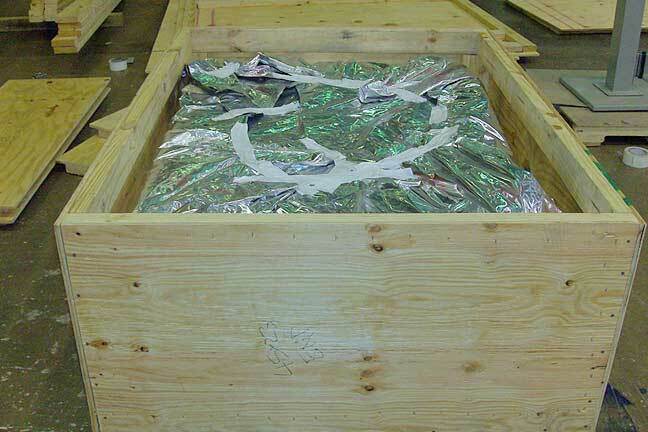 Export Prep Covers protect the most critical components of the your product with crate lumber. 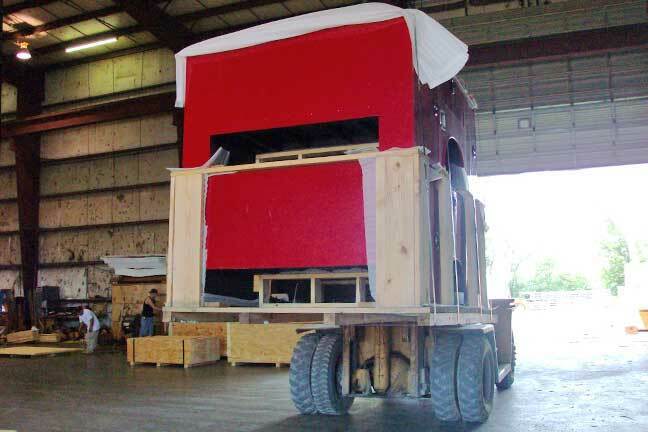 Plastic Heat Shrink wraps and seals the entire product, covering the product and maintaining it in the correct position during transit. 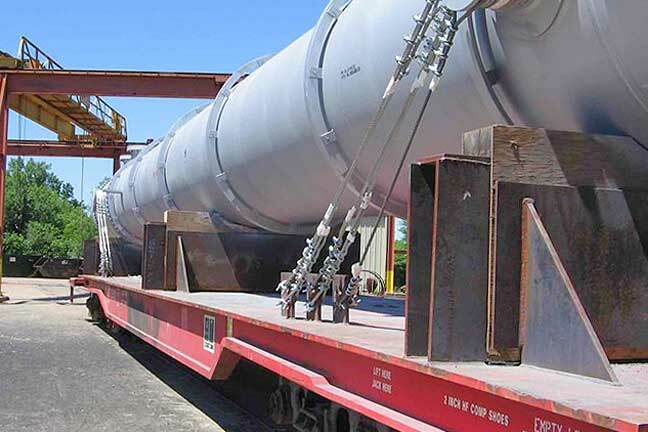 Shipping by rail requires compliance with government mandated transport regulations. 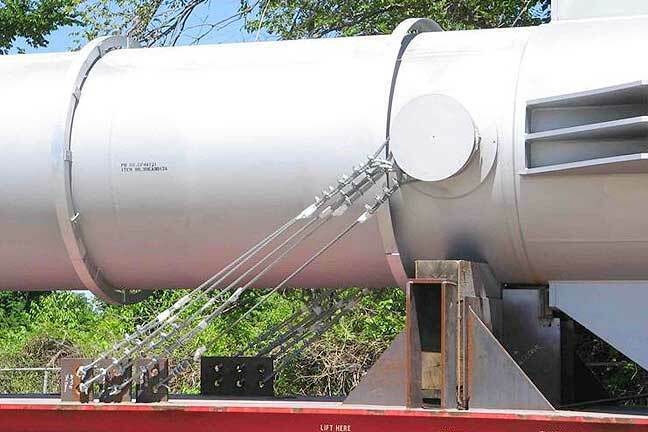 With over 30 years of rail transport experience, American Crating Company has the knowledge and ability to secure most equipment to railcars. 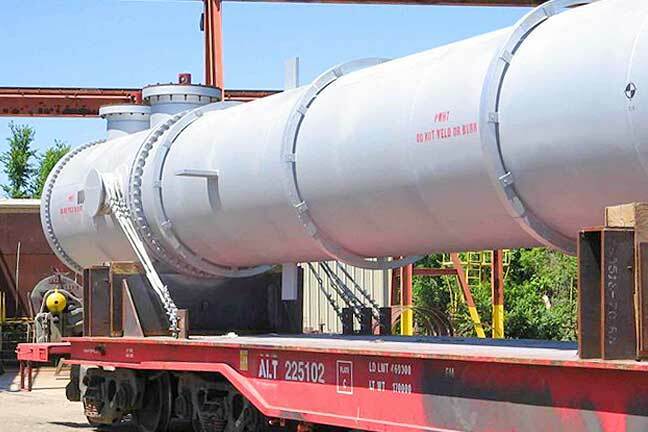 We’ll work with the rail inspector to determine specific railroad requirements for your products and follow through to ensure those requirements are met for shipping. 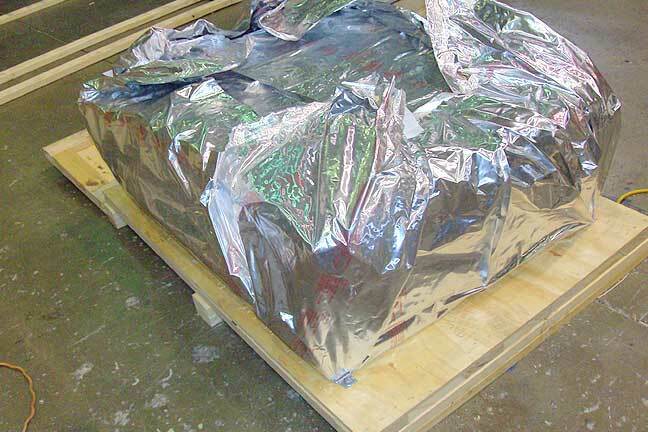 If it is critical that no humidity or moisture reach your product, American Crating Company can vacuum-seal the load in vapor-proof bags prior to crating. 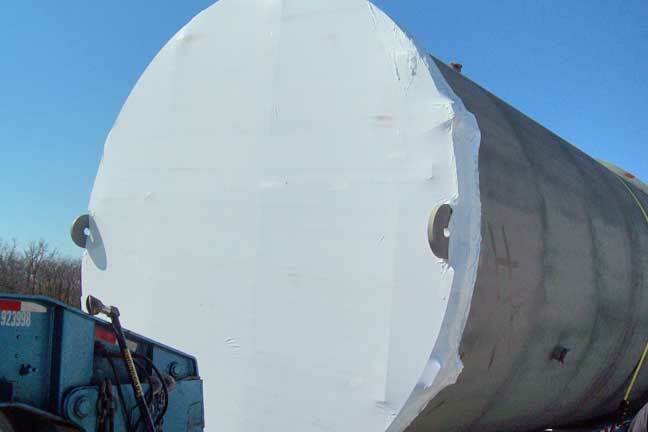 In addition to preventing moisture of any kind from reaching the product, the seal also assists with maintaining the product in the correct position during shipping.